Tow Truck Insurance Corpus Christi – Low Rates & Instant Coverage! Shopping for Tow Truck Insurance in Corpus Christi Texas need not be time-consuming or a hassle when you contact the agents of Pathway Insurance. Call 1-800-998-0662 Mon- Fri to speak with our licensed agents or use our useful online chat system available seven days per week. Click our chat system right now and we will talk to you! Tow Truck Insurance Corpus Christi – Avoid Policy Cancellations by Taking This Step. You probably won’t believe how easy it is to get your Texas Tow Truck Insurance Policy canceled, getting blackballed by other insurance companies and placing you in a position where you have to close your doors and go out of business! You might assume we are going to talk about accidents and claims. 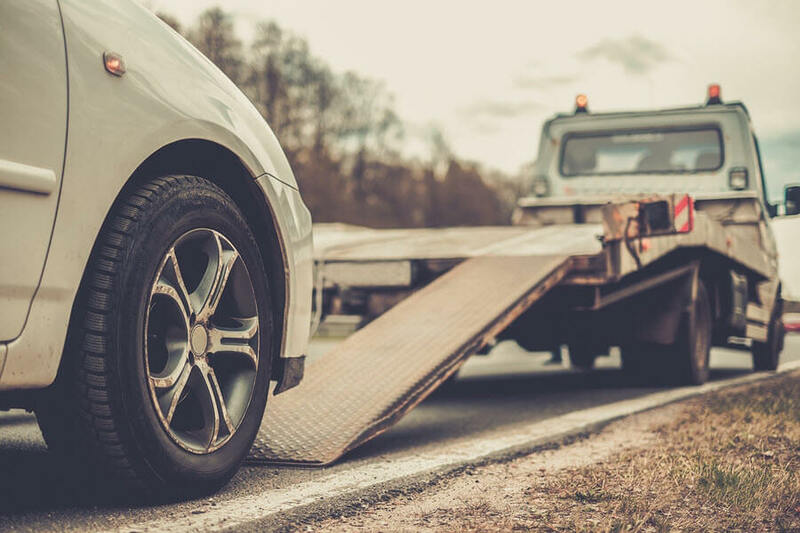 While it is true if you have multiple claims and accidents and become unprofitable to the insurance company you can count on a cancellation — but that doesn’t always happen immediately. The best way to get your policy canceled by any insurance company ASAP is to: Misrepresent your information to the insurance company. What does that mean to misrepresent? Essentially what this means is when you do not disclose all facts or hide details from the insurance company. When a policyholder signs an application with any insurance company they are providing a warranty that the statements and information contained within the application is true. Tow Truck Insurance Corpus Christi – The Conclusion of our Story. Miles Goldberg receives a return call from Mr. Robert Zilvinch, a supervisor from Wile E Coyote Insurance Brokers after waiting, not with patience, 3 days after his last voicemail. Mr. Zilvinch starts off upfront by explaining that Willie has been fired from Wile E Coyote Insurance Brokers. Without going into specific details Miles gets the impression Willie was fired over this mess with his insurance. Mr. Zilvinch explains that the reason why the policy is being cancelled for ‘underwriting’ reasons is because of the claims record of the company Miles bought from Jim. It really doesn’t matter that Miles purchased the assets of Jim’s Towing and Repair Shop. In the insurance companies eyes this is no more than a continuation of the previous company. Jim’s Towing and Repair Shop had a bad track record with multiple claims and accidents, and essentially all of the old drivers, including Miles, who had caused the claims are now working for the new company so nothing has really changed, but the name. Mr. Zilvinch does tell Miles that the quotes that he completed from the other insurance company are accurate and that he would need to go with this insurance company for one year and then other companies would look at any loss ratios to reconsider insuring Miles. Miles has absolutely no choice— he can close his business and lose the $350,000 investment he made, or he can get a bank loan to pay the new premium of $125,000 per year. Miles decides to get another bank loan, he can’t take a salary for the next 12 months, his wife threatens to divorce him because of this mess, and he consults an attorney to see if he can sue Jim for fraud. An attorney says that Miles has a potential case against Jim but he will need $20,000 up front as a retainer. Miles simply does not have the extra money, he learned a lesson the hard way. Corpus Christi Tow Truck Insurance—Don’t Learn a Lesson the Hard Way! If you decide to purchase the assets of another company, before you do so, make sure that you can get business insurance that won’t break the bank, otherwise you may need to adjust the purchase price to take in consideration factors such as what we considered with Miles Goldberg. Consulting with or hiring an attorney that specializes in business sales would also be a good idea to protect you financially. Proper due diligence for miles Goldberg would’ve prevented all these things from happening, he believed his previous boss, but in business, you might be able to trust, but you should verify all facts and details before signing on the dotted line. We hope that you have enjoyed this slightly fictitious account of Miles Goldberg that is loosely based on a real situation. The names of the tow truck company has been changed, and the insurance broker is obviously a reference to a cartoon character. Corpus Christi Tow Truck Insurance — Contact Pathway Insurance Today! When you’re shopping for Corpus Christi Tow Truck Insurance call Pathway at 1-800-998-0662 to speak with our licensed agents. Agents are available 7 days per week— Five days by phone and on Saturday/Sunday by means of our online chat system you can use anytime you wish.